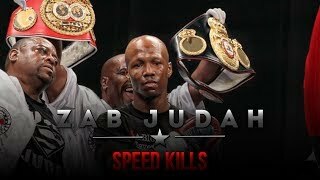 The Judah heard after this fight in jail for at least three years, because he has wrongly openly offended the referee by a hit! 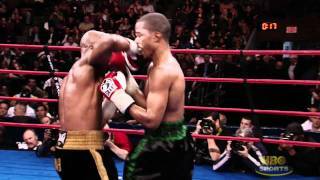 ALL COPYRIGHTS BELONG TO HBO BOX OFFICE INC For the IBF and vacant IBO Welterweight titles 2006 Las Vegas. 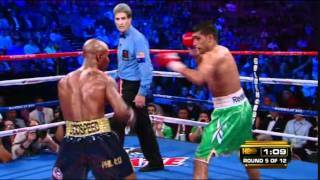 2007-06-09 Madison Square Garden, New York, New York, USA WBA World welterweight title. 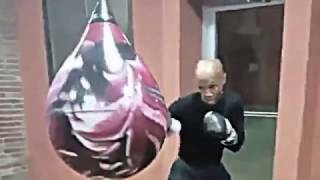 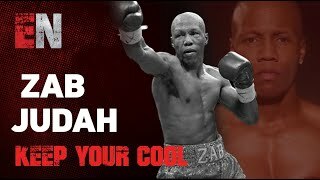 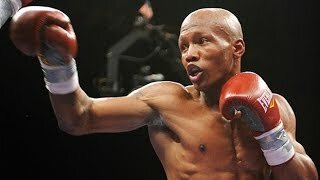 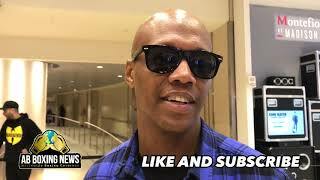 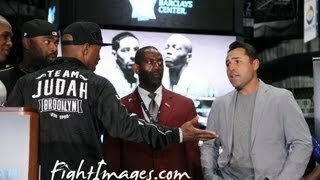 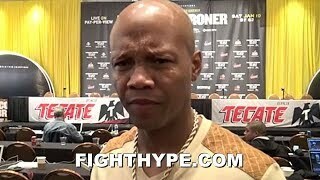 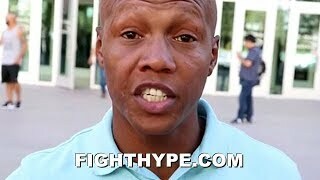 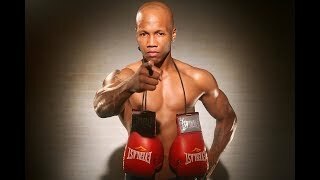 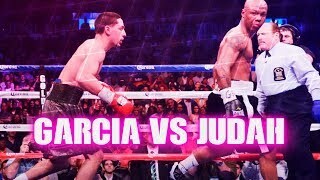 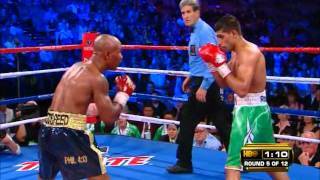 Former Champion Zab Judah is coming back this saturday to fight Jorge Luis Munguia.